Elizabeth grew up locally near Glastonbury and was bought her first pony when she was two and half and has been riding ever since! As a child she was a member of the Mendip Pony Club and then the Blackmore and Sparkford Vale, taking part in all pony club activities as well as showing and some dressage, too. 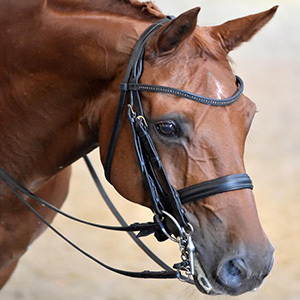 The turning point came when, age 13, Sally Goodwin Davis offered Elizabeth the ride on her 12.3hh former FEI dressage pony Cotterill Goldcrest (Bart) and gave her an insight in to the world of dressage. It was through Sally that Elizabeth found her first horse Holme Grove Bardot, who had previously been a broodmare and had also hunted several seasons with the Blackmore Vale. Together they learnt and progressed from Novice to Advanced Level as well as being selected for Junior National Training in 2009. Elizabeth then spent several years based with Shena Kozuba Kozubska at Equi-Sense and started taking her BHS exams, After completing her A levels, Elizabeth worked in a couple of private dressage yards as well as completing her BHS AI and beginning the partnership with her next horse Don Dellero (Lexi), who together they won the Area Festival Novice Open Final in 2012, as well as competing in the Advanced Medium Restricted regionals later that Summer. 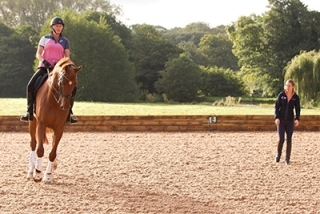 Then Elizabeth spent the next year completing her British Dressage Advanced Apprenticeship with Anna Ross at Altogether Equestrian. In the summer of 2013, Elizabeth moved to the Talland School of Equitation to train for her BHS II. 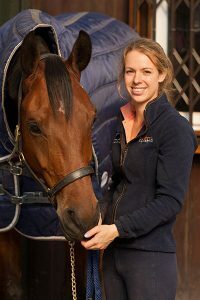 She also started to look after Jonny’s horses, as well as horses for Vivian Chang, a member of the Taiwanese dressage team. At Talland, Elizabeth became one of Talland's Intermediate Coaches, as well as riding and competing several liveries for their owners. In 2014, she was a semi finalist in the BD Young Professionals Award with the following couple of years seeing plenty of good results – including top ten placings at the Regionals with Lexi, Fidelio and Delphi as well as qualifying for the 2015 National Championships with Fiddles at Elementary level. 2016 brought a new ride Pioneer Rosie belonging to Rachel Jones. Quickly forming a partnership they gained plenty of top ten placings at Small Tour level at each Premier League Show, including scored up to 72% in their first season together! Whilst with Lexi, they had wins at each Premier league show at Advanced Medium as well as top 3 placings at the Regionals. 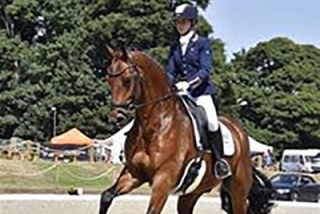 In 2017 Rosie stepped up to Intermedaire II and Under 25 Grand Prix level and they made their International Debut at Hickstead CDI at Under 25 Grand Prix level. 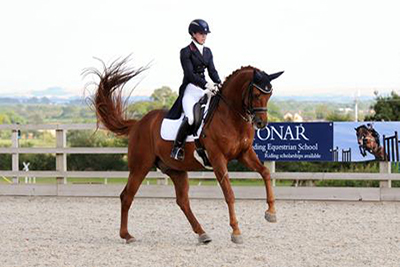 Towards the end of 2017, Elizabeth took over the ride of Tom from Jonny, they have already had some successful tests together and wins at Inter 2 level - as well as featuring in Horse and Hound in an article about small riders on big horses! 2018 saw 6yo's Harry and Frankie qualifying for the Novice Regionals - with Harry qualifying through to the National Championships. 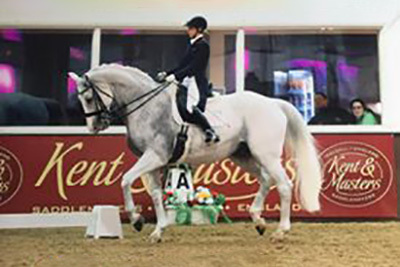 Frankie was 4th in the Interntational 6yo Young Horse Final held at Hickstead CDI, as well as scoring up to 72% at Advanced Medium level. 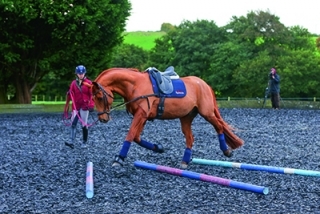 Elizabeth has gained her UKCC3 and BHS I qualifications as well as being a BHS, Pony Club and BD accredited trainer. 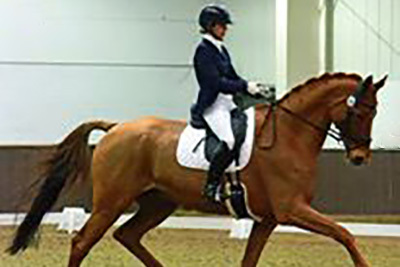 In 2017, Elizabeth launched the Collective TeamQuest Team, a dressage team made up of a selection of her regular pupils. The team ‘Collective Dreams’ was so successful there are now two further teams, ‘Collective Daydreams’ and ‘Collective Dreammakers’. You can follow their progress this season on their own webpage. By Dimaggio, Lexi is a 16h British bred Hannovarian. 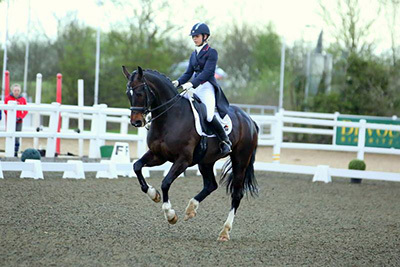 Own by Elizabeth for 8 years they won the Novice Petplan Final in 2012 as well as clocking up many wins at Advanced Medium and Advanced Level at Premier Leagues. 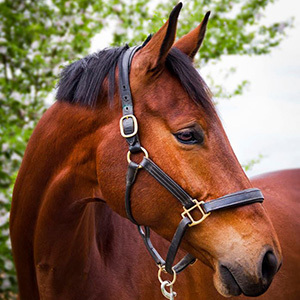 By Uphill, Harry is a 6 year old KWPN who only started ridden work in the autumn of 2017. 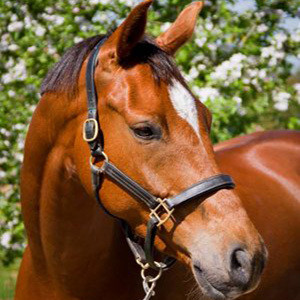 He has a huge personality to match his gorgeous paces and loves ginger nut biscuits! 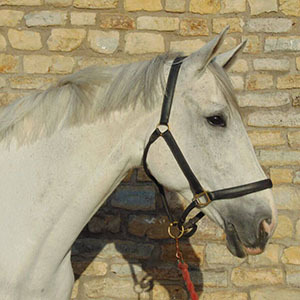 Frankie is a 6 year old 16.2hh KWPN by Moorlands Bodyguard. 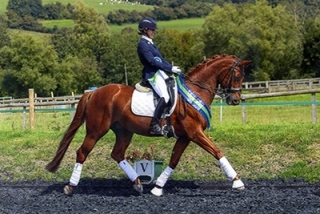 He qualified for the the Summer Novice Regionals on scored up to 75% as well as coming 4th in the International 6 Year old Final at Hickstead CDI.